SalesHandy allows you to create custom templates that save your time by reusing the saved templates when sending emails. 2. Click on "New Template", available at right side top. 3. Once you clicked on the new template button, new template popup will be opened. 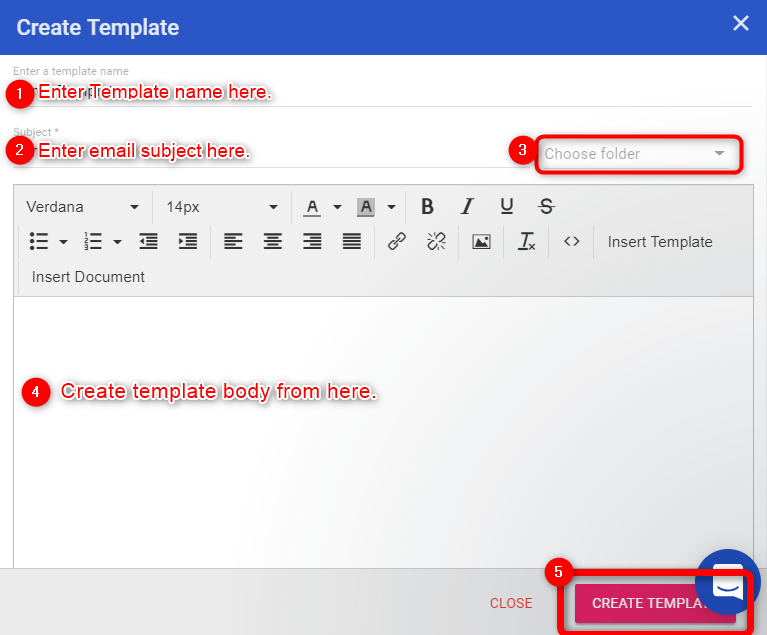 You can use your created or saved template in individual email, and email campaign.